Premium Quality S051009 Black Laser/Fax Toner compatible with the Epson ActionLaser 7000, 7500, 8000, EPL-7500, 8000. The use of compatible supplies does not void your printer warranty. 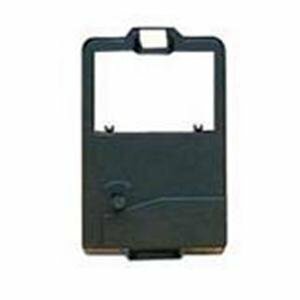 Premium Quality P3300 Black Printer Ribbon compatible with the NEC P3300. The use of compatible supplies does not void your printer warranty. Genuine OEM NEC 50-060 Black Fabric Ribbon. (6/box) They are designed to work in the Pinwriter P2200/P2200XE printer/copier(s).